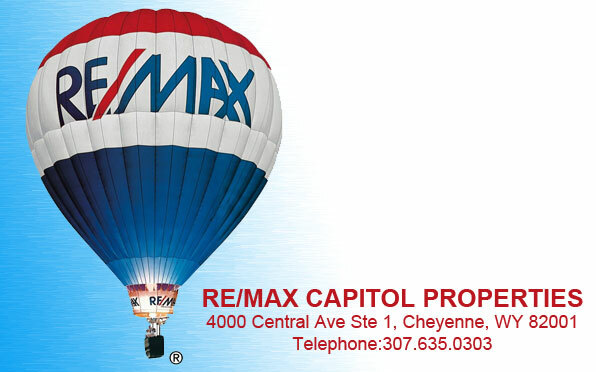 On February 28, at 9:25 p.m, Cheyenne Police officers responded to a robbery at the Loaf N Jug at 2414 Dell Range Blvd. The suspect, a white male wearing a black jacket with a hood and gray sweatpants, entered the store and demanded money from the clerk. The suspect was successful in taking money from the business and nobody was harmed during the encounter. 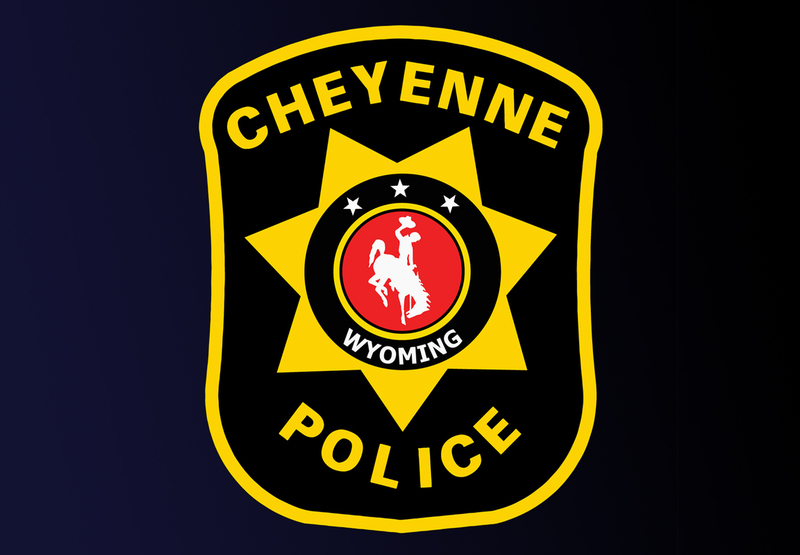 The Cheyenne Police Department is seeking information regarding this incident and anyone with information on the crime can call the dispatch center at 307-637-6525.